 BED BUG MITIGATIONContact Us Now! Whether you are looking for a one time repair or a continuous handyman or property maintenance service, A2B Solutions is your trusted home repair and property maintenance company in Northern Colorado, including Denver, Greeley, Fort Collins, and more! Learn more about our offered services, or call us today for a free consultation. No matter how clean your home is or who you associate with, bed bugs can find their way into your bedrooms and wreak havoc on your skin and health. If you think you may have bed bugs, call us today for a free in-home inspection. Our proven-effective heat treatment uses no chemicals and involves no extra hassles.